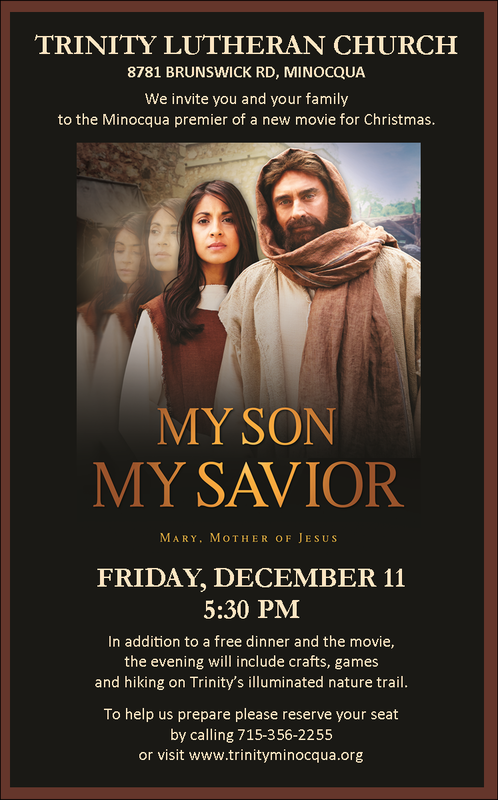 Please fill out this short for to reserve your seat at our Christmas dinner and a movie. There is no cost or obligation to attend. Your registration automatically enters your name into our door prize drawing.